Plantains also known as platanos are tropical plants, botanically known as Musa paradisiaca and belonging to the banana family. Plantains thus resemble the banana. They are called cooking bananas as they are cooked prior to consumption thus differentiating them from the other bananas, the common dessert bananas, which are eaten uncooked. Plantains are considerably larger and angular than bananas and are not eaten raw as they lack the sweetness and velvety texture of bananas. Plantains may have green skin like the unripe banana but may have yellow or even black skins as they ripen. Also they tend to be longer and have thicker skins than bananas. They need to be cooked or otherwise processed before consumption and are thus considered a vegetable. Plantains contain considerably more starch, less sugar and lower moisture content than bananas and can be boiled, fried or baked when they are green and unripe. Like the potato in Europe and the U.S, plantain is the staple food in Africa, Latin America and Asia. That said, it must be understood that there is no clear distinction botanically between plantains and bananas. In some countries the distinction between the plantains and bananas are clear while in other countries the difference is not clear cut. Most plantains will turn sweet like a desert banana if allowed to ripen long enough but they retain their shape when cooked, even when ripe ,though bananas turn mushy when ripe. 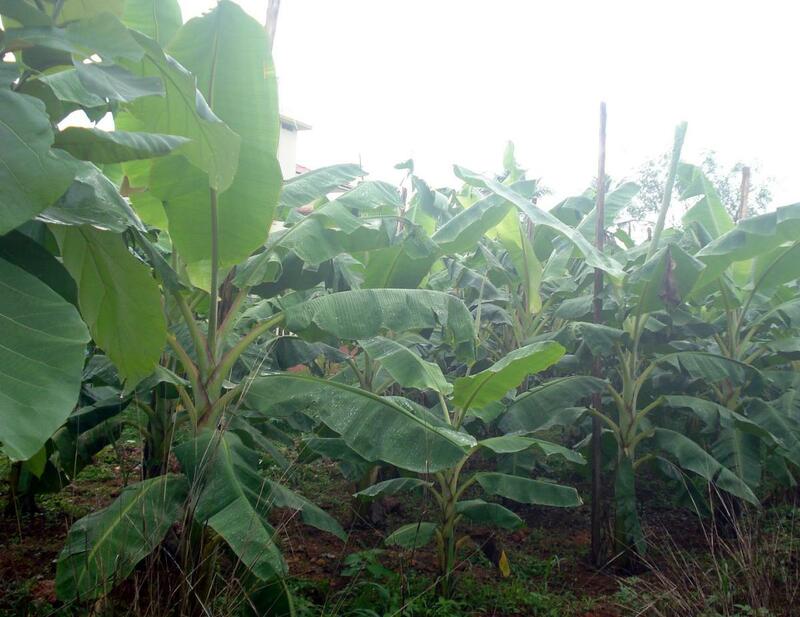 There is a special cultivar of plantains that is distinguished as true plantains especially in countries where there are a number of cultivars. Plantains grow in warm tropical climates around the world. The plantain grows to about 10-30 feet tall and has a conical trunk formed by the leaf sheaths of the spirally arranged leaves. Leaves are about 5-10 feet long and about a foot and half wide. Plantain is believed to be native to Southeast Asia. In South India, plantain leaves are used as plates to serve traditional dishes. In Peru, plantain leaves are cut and used in place of corn stalks for wrapping tamale, the traditional Mesoamerican dish. 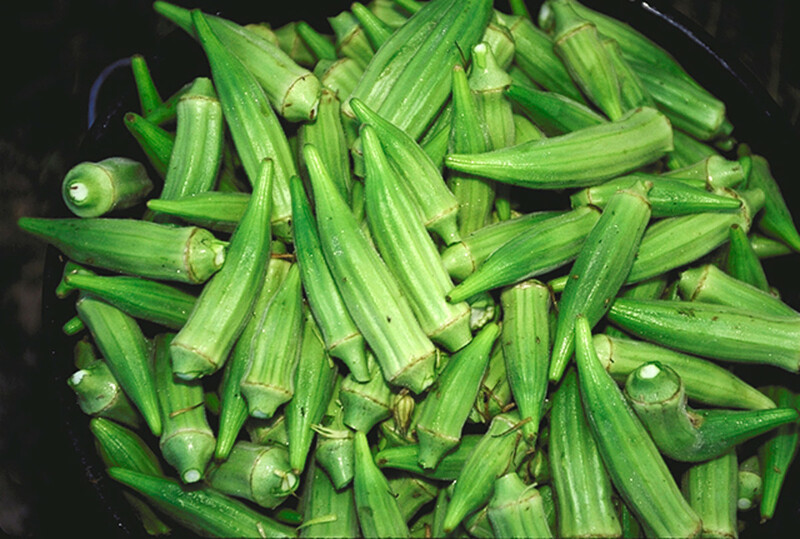 In Africa, the soft central core of the stalk and young shoots are cooked and consumed. About 6% of the daily requirement of fiber. 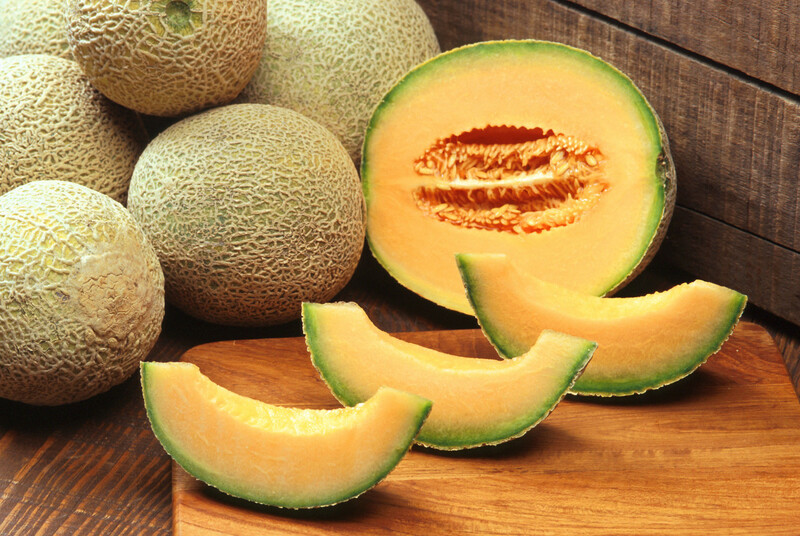 More Vitamin C than bananas; about 31% of the daily vitamin C need. About 37% of the daily vitamin A value. About 23% of pyridoxine, the B complex vitamin. They have more potassium than bananas and supply about 10% of this electrolyte. Good levels of the minerals magnesium, iron and phosphorus. The dietary fiber in plantains aids in normalizing bowel movements and reduces constipation. Its vitamin C levels aid in developing resistance to infectious agents, boost immunity levels and scavenge free radicals. Iron prevents anemia while the magnesium and phosphorus strengthen the bones; the magnesium also protecting the heart as well. The potassium helps to regulate blood pressure and heart rate. Pyridoxine helps to treat neuritis, anemia and reduces homocysteine levels. High homocysteine levels are associated with increased risk of stroke and coronary artery disease. Provides energy and tissue building elements including protein. 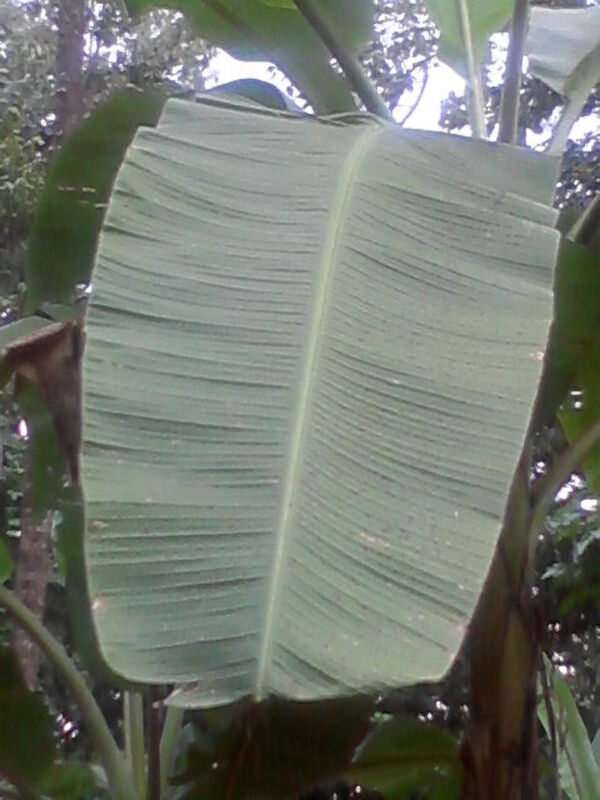 Plantain has a diuretic action thus reducing bladder and kidney problems. Plantain tea soothes the bladder and is used to treat bed wetting, water retention and dropsy issues. 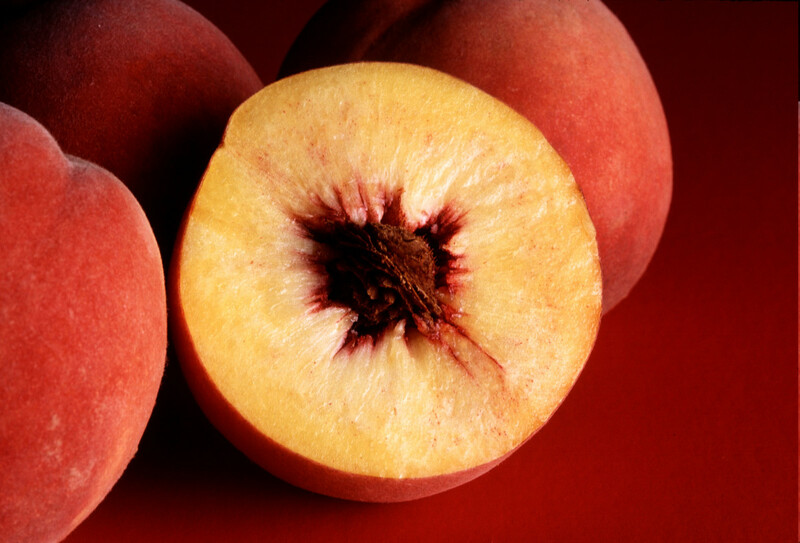 The fruit heals cuts and wounds when it is crushed and applied. It also heals and treats damaged tissues, bruises and bones. In natural cure therapy plantain is used to treat venomous snake bites and scorpion stings. 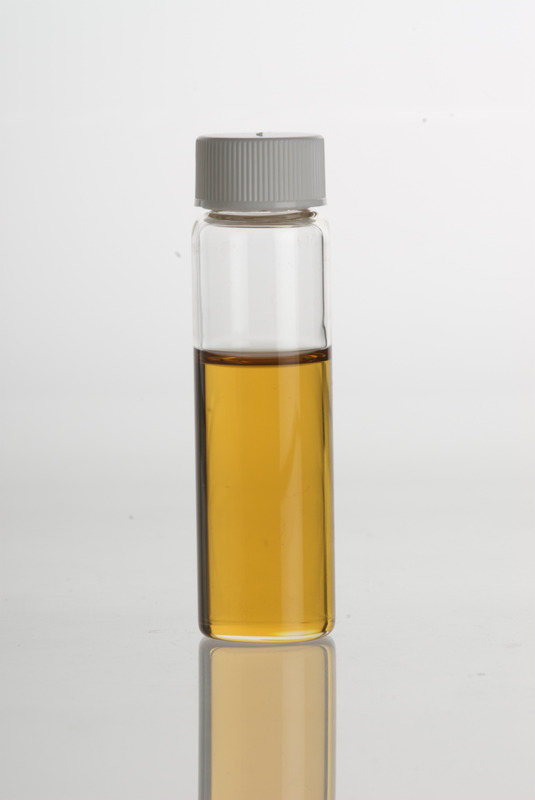 Since it cleanses the blood it is used to treat ringworm, eczema and other skin irritations. Plantain has been used to treat TB, syphilis, liver sluggishness and inflammation of the digestive tract. It also treats respiratory infections like asthma, hay fever, lung infections etc. 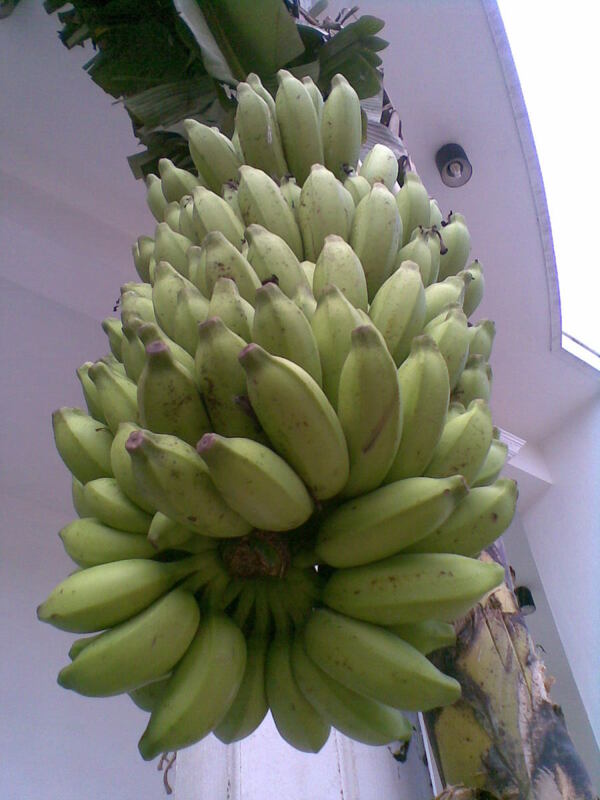 Plantain is as effective as aloe vera juice and is used to treat sunburn, burns, scalds and ulcers. 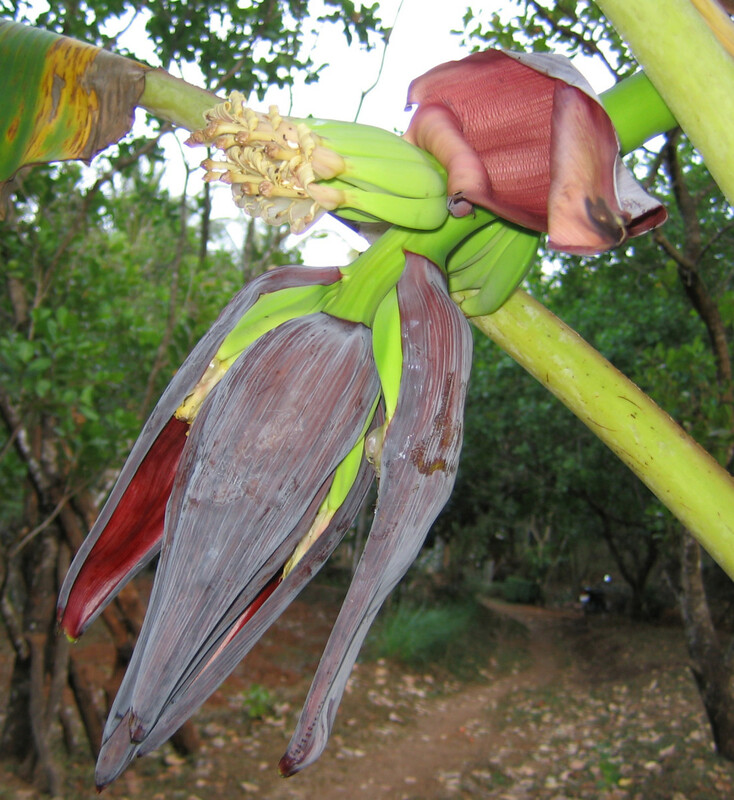 A paste of ground plantain can be used to stop bleeding. Plantain tea soothes the mucus membrane, relieves gastritis, diarrhea, dysentery and other intestinal problem. Plantain tea also eases menstrual discomfort and heavy bleeding. Plantains enhance the mood as they contain tryptophan. The information in this hub is not a substitute for professional health advice. Please consult your medical doctor or healthcare provider before taking any home remedies, supplements or starting a new health regime. Make Fried Ripe Plantains like they do in the Caribbean. This is an easy and quick recipe for sweet Fried Ripe Plantains. Mangu (mashed plantains) is one of the best known dishes of the Dominican breakfast. Here’s how to make it with this simple step by step recipe. MMMM! I love plantains, especially sweet ones. This is a lower fat method of making maduros without the use of oil and frying in a pan. Fried plantains are a traditional treat in many parts of the world. Try them once and you'll be hooked. Overly ripe plantains work best for this recipe. How To Make Plantians Topped With Brown Sugar And Cinnamon. Rajan I love bananas. I really like them chilled and also we use raw in making many things including aloo tikki as it helps in binding. Also I didn't know it had so many uses. Thanks for sharing, voting up, sharing on twitter and hubpages and also voting awesome, and interesting. Thanks GTF. Glad you like the info. Fried plantains are the best. I have never had the nerve to make them, but really should try. Now I now they are relatively healthy too. Nice hub. Joe, thanks for your comments and visit. Plants do have a lot to offer us by way of health too. Rajan, this is yet another blessed tribute to the plant kingdom and a wonderful botanical/nutritional lesson for all your readers. You continue to weave the most excellent health articles in all of HP land! I found quite intriguing the wide spectrum of health benefits one can receive by adding plantains to one's diet. Thank you so very much for sharing this enlightening article, Rajan! Blessings and aloha! Thanks for the read and votes Eddy. Thank you for another interesting and very useful hub rajan. Voted up and wishing you a great day. My Cook Book-glad you find the info useful. Thanks for the read and votes. Suzie-fruits are useful for the skin and facial treatments because of the natural nutrients in them. Thanks for all the votes and sharing, my friend. Have a great day. Lastheart-thanks for the read and linking. Chitrangada-glad you like the info. raw bananas can be used in much the same way. Thanks for reading. Rasma-thanks for stopping by and also for sharing. moonlake-thanks for the visit and sharing. Florish-thanks and glad you appreciate the info. Interesting hub, Rajan. I think they may be available in grocery stores where I live. I will try them. I did not know of the health benefits, just assumed they were ugly bananas. Thanks for sharing that they have some benefits that exceed bananas (which I love). Voted up and more! They look delicious. I saw some in the store the other day but have never bought any. Great hub voted up and shared. Voted up and useful. Love plantains especially fried. Thanks for sharing this information and passing it on. They look like bananas and I think these recipes can be tried with banana as well. The pictures are lovely and the nutrition table is very helpful. Very useful information, Voted up and thanks for sharing! We were in the same mental channel, my last hub is about stuffed "canoes" with plantain. I will link this hub to mine. Great information! Nutrition Facts, Nutritional, Health Benefits And Some Plantains Recipes such an interesting and well presented hub, informative, and useful. You are such a mind of information on all foodie plus! Loved learning more on plantains which I have yet to taste but I am confident I would love as bananas are a favourite of mine. 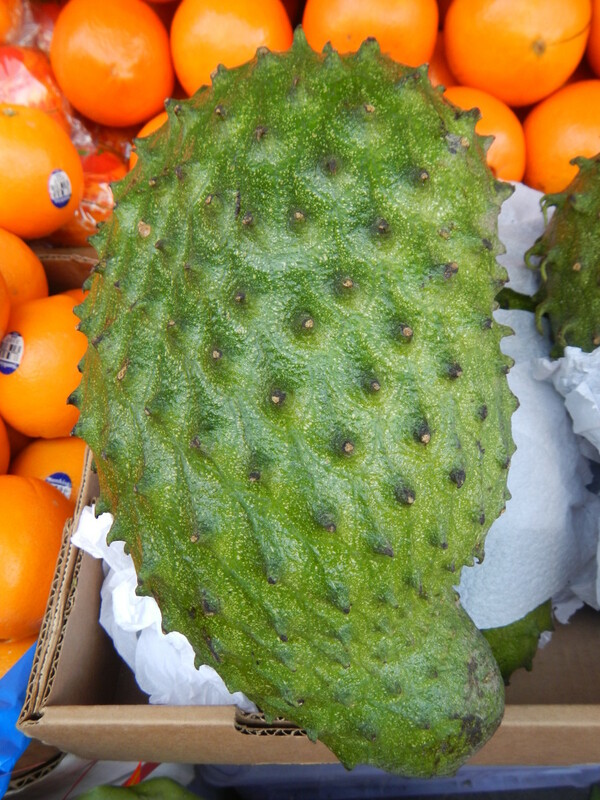 With the high vitamin A content and other nutrients I reckon this fruit would be beneficial to the skin too and could be used in face treatments. Pity we don't have them to give it a go! Voted ++++++, shared and pinned! And again an interesting and informative hub from you my dear friend. I like your hubs, every time you provide lots of information. Great work again, I voted it UP and useful. 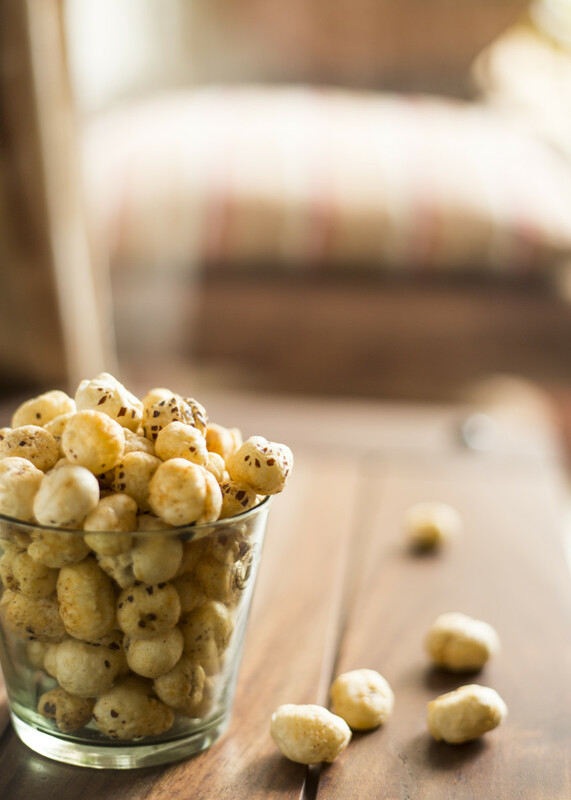 Thanks rajan jolly, for this amazing and mouth watering hub. Bananas are my favorite fruit. And the dishes made from it, undoubtedly the best ones to which I can't ignore. A great and informative hub. Thanks for sharing it. Voting it up also. @Paul-thanks Paul for all the votes and sharing. There is very little differentiation between bananas and plantains in many countries. 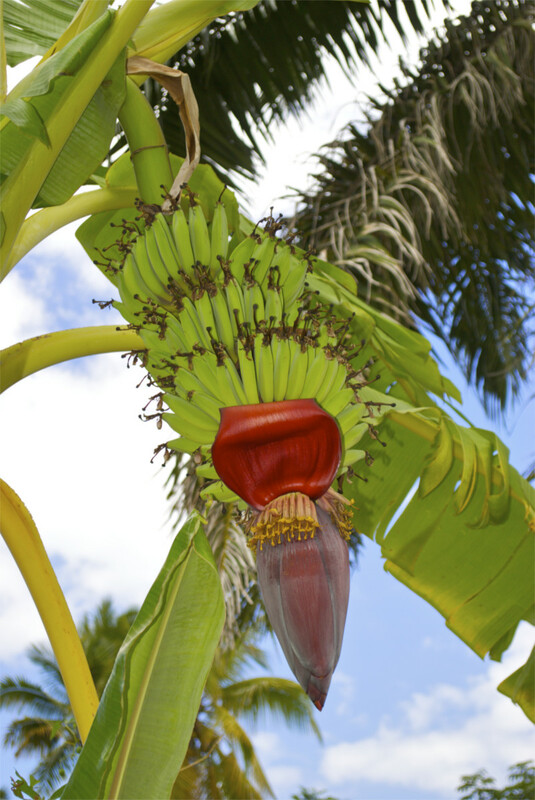 More so, bananas outnumber plantains by a large number and variety. @wnd-they certainly are an interesting food though they need to be cooked before consumption. What an interesting article. I have never tried Plantains, though I do love bananas. I will have to look for them at publix since they have a variety of foods. This is another awesome hub which is very interesting and useful. I remember seeing plantains in a Korean supermarket in the States. I can't really recall seeing any plantains for sale in the market here in Thailand. There are so many kinds of bananas with the finger bananas being my favorite. It's surprising to read about the many health benefits of plantains. Voted up as awesome, interesting, and useful. The Pictures and videos are great. Sharing with followers and on Facebook. Also Pinning and Tweeting. Audrey-thanks for all the kind words and the sharing and votes. Chanroth-good to see you again and thanks for the visit. Thelma-glad to know you have the plantain growing at home and that you use it to make quite a few things. Thanks for the visit and sharing. Patricia-thanks for stopping by and spreading the word. Zubair-no I've tried plantain curry but maybe one of these days, I could. Thanks. MsDora-glad you liked the info. Thanks for reading. Mahavir-thanks for the read and sharing. Peggy-I love those finger sized bananas. Here they taste a bit on the sour side and the taste resemble cardamoms. Thanks for the sharing. Rose-Thank you and it's always good to see you. I have eaten plantains fixed in various ways. I still prefer eating the sweet bananas best. My mother once had a banana tree in her yard produce over 40 little finger sized bananas. They were sweet and delicious. So far the ones in our yard have never yet produced any. Up, useful, interesting and will pin and share this hub. Nope, we don't have them where I live....the plantains topped with brown sugar looks fantastic. Thanks for the education as always and have a great weekend. As always, this is your another great hub, informative and useful. Shared with followers. Plantains are a regular food in the Caribbean. Still, much of the information you give is surprising to me. For example, "More Vitamin C than bananas; about 31% of the daily vitamin C need" and "A paste of ground plantain can be used to stop bleeding." Thanks for educating us about the properties in our food. Very useful - have you ever tried curry made from Plantains? I did once to my amazement it tasted quite nice. Agree with the health benefits. Thanks for sharing. Love plantain. I have written briefly about this lovely food too. My Momma introduced me to it when I was in my late teens and have enjoyed it ever since. Thank you for sharing all about the healthful food that is so delicious. Wow! I did not know that it´s called Plantain. I thought it´s a cooking banana. I have plenty of this plant in my garden at home in the Philippines. 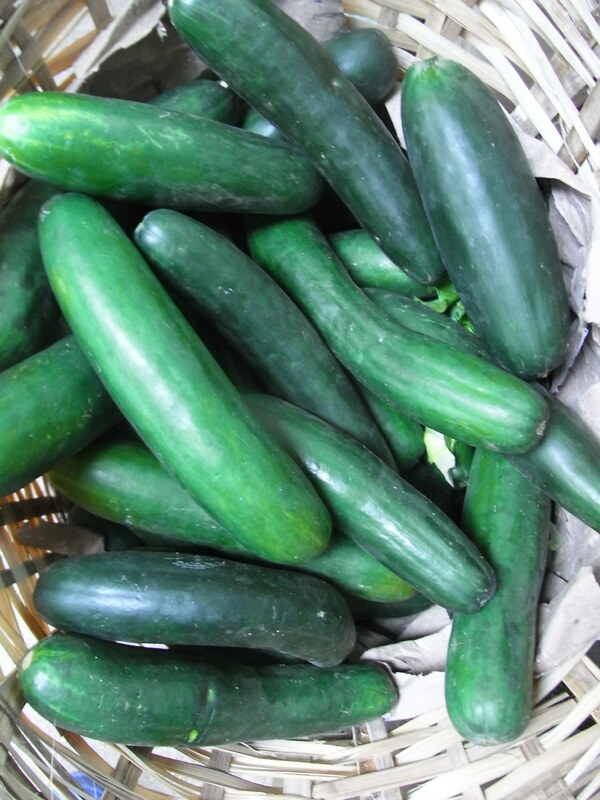 I love eating this cooked, ripe and unripe. I sometimes used it for baking cake or bread. I have different recipes of this food and wow. I´m still amaze about it. Thanks for the loads of informations you´ve written. Well done. Voted up, pinned and shared. Have a great weekend, Rajan. You know I just ate that yesterday! It's delicious! My honey made smoothie out of it for me to drink and he told me if I drink it, it would make my skin looks better. lol. It's delicious and nutritious! I'm in love! With the introduction to this amazing fruit. I think they grow in Hawaii too because I vaguely remember picking some off our tree. I will make sure I add this to my grocery list. The video recipe on the cinnamon plantains appeals to me - but I will try all the video recipes. How thankful I am for you rajan and the array of nutritious food you teach me about. You must be the healthiest man! Can't wait for your next hub. Pinned this to my 'healthy food' board and sharing. Voted Up,UAI and hugs from Audrey.